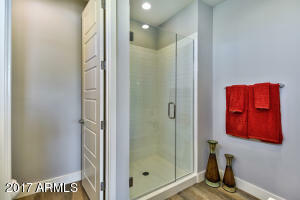 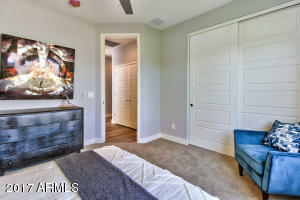 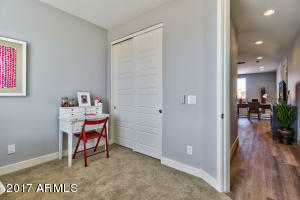 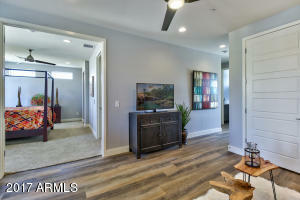 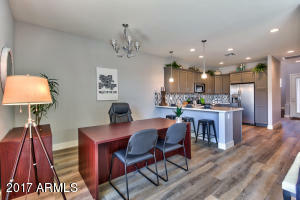 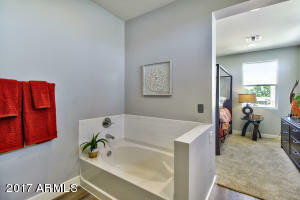 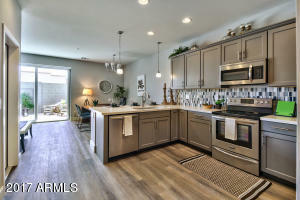 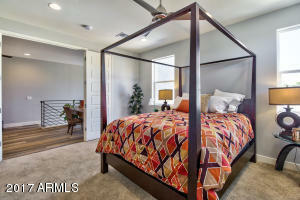 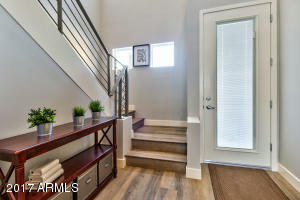 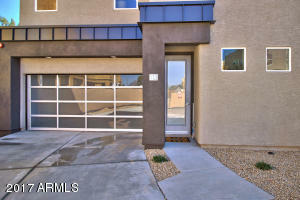 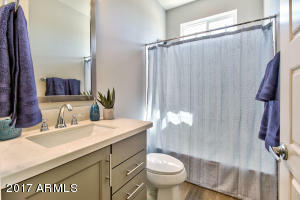 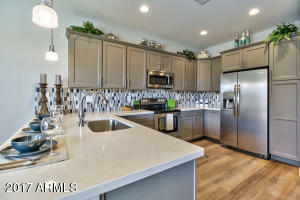 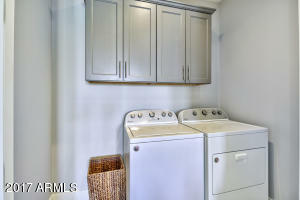 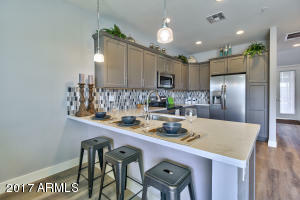 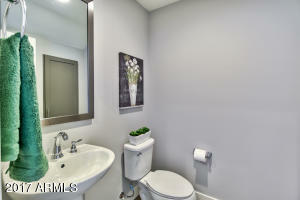 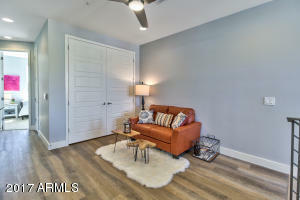 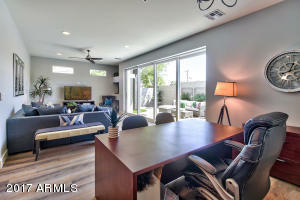 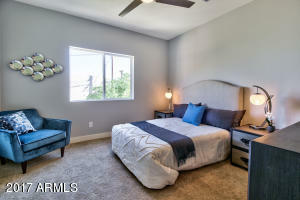 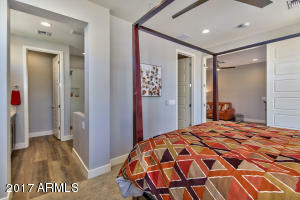 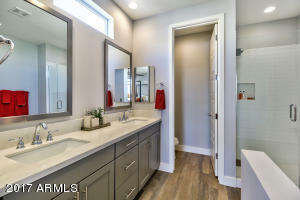 MOVE IN READY INVENTORY HOME AT MIDTOWN TERRACES! 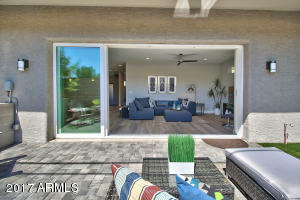 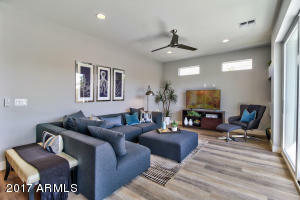 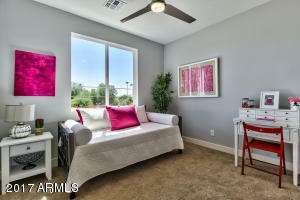 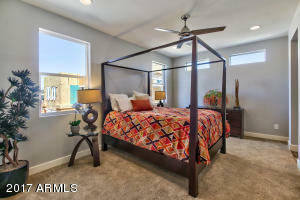 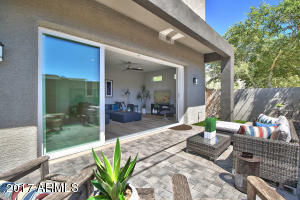 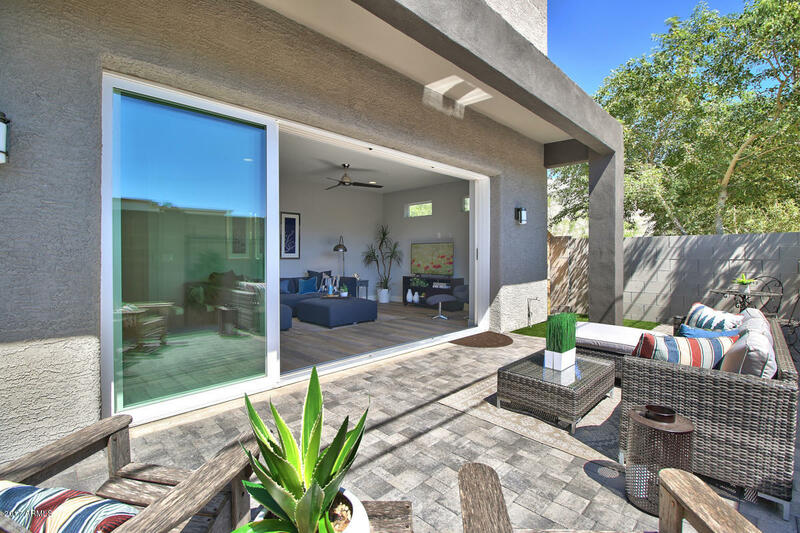 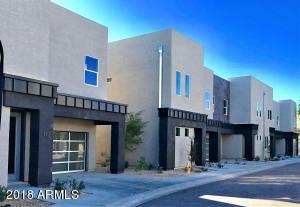 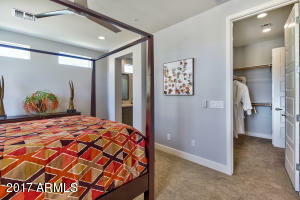 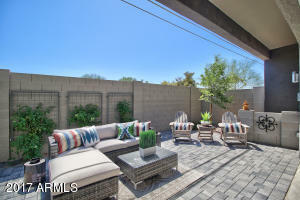 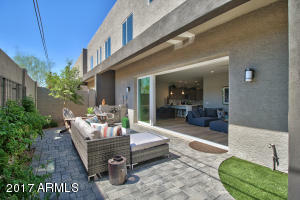 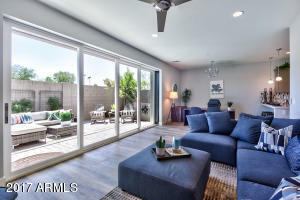 MODEL HOMES AND MOVE-IN READY HOMES PRICED IN THE MID $300'S, ALL TWO-STORY HOMES WITH PRIVATE BACK COURTYARDS! 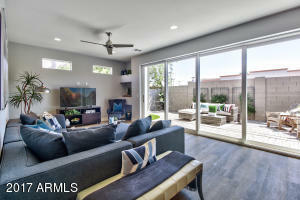 SPECTACULAR DESIGN AND FINISHES ON THIS HOME: EXTENDED PATIO COVER, RETRACTABLE SLIDING WALL, UPGRADED LANDSCAPE PACKAGE, 5-PANEL INTERIOR DOORS, 42'' ANTIQUE WHITE CABINETS, PURE BLACK QUARTZ COUNTERS, ENGINEERED WOOD FLOORS AND STAIRS, TILE KIT BACKSPLASH, SHOWER TILED, U/G CARPET, LED LIGHTS THROUGHOUT, UPGRADED BLACK STAINLESS APPLIANCES! 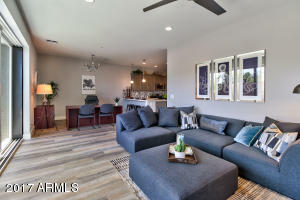 YOU'LL INSTANTLY SEE AND FEEL THE DIFFERENCE AT MIDTOWN TERRACES- A CALM RETREAT IN THE MIDDLE OF THE CITY, A SOOTHING AND PEACEFUL PLACE TO CALL HOME WITH AMAZING INTERIOR FINISHES, LIVABLE FLOOR PLANS AND IMPRESSIVE ATTENTION TO DETAIL. 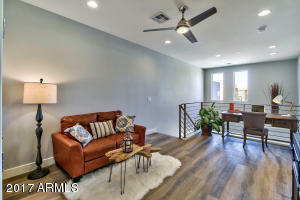 SEE THE OPEN LOFT SPACE IDEAL FOR YOGA OR ART SPACE.